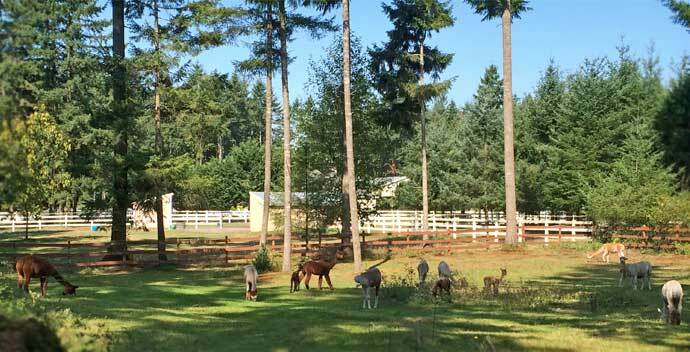 Our farm is acutually comprised of 2 separate properties 6 miles about. 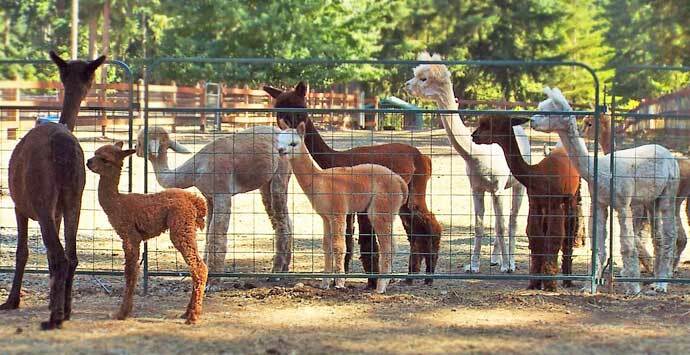 showing 2 various set up for starting a cottage industry. 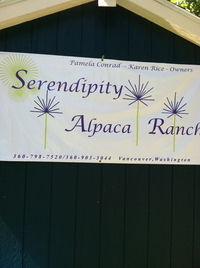 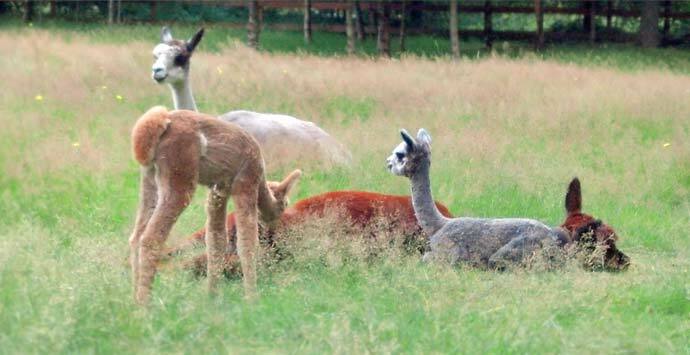 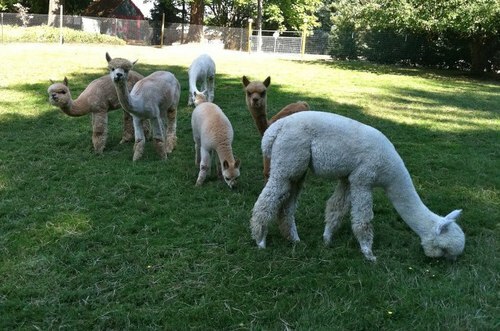 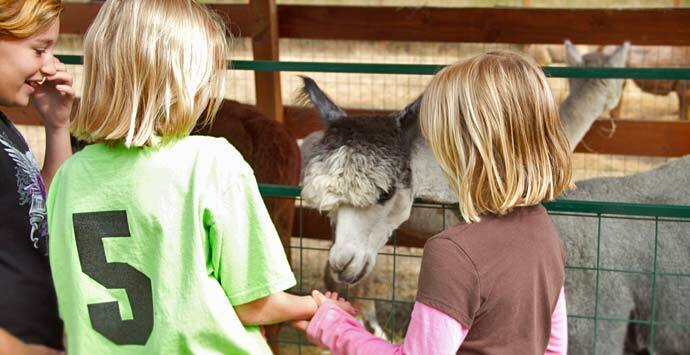 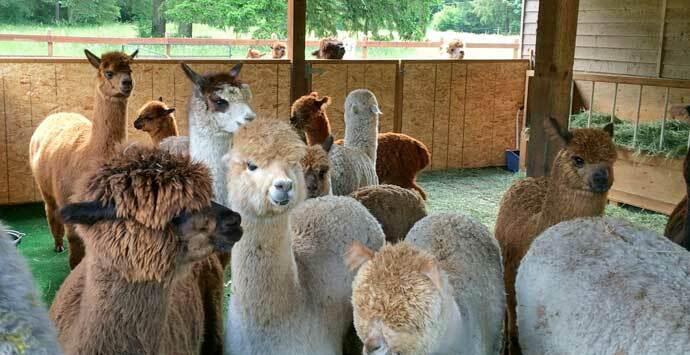 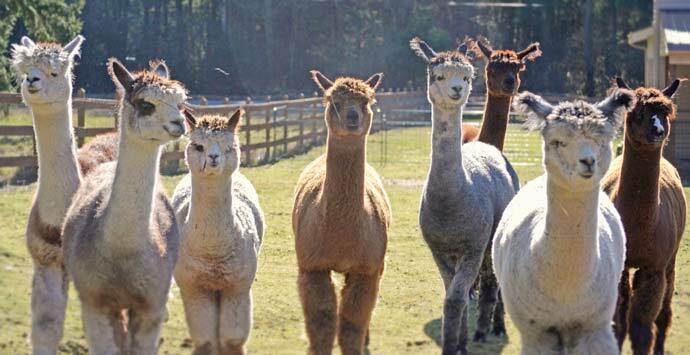 We are a small farm in Southwest Washington committed to supporting and improving all areas of the Alpaca industry and sharing that support, information by being a living resource for those wanting to explore the possibilities of what we call "Playing Alpaca" Please feel free to reach out and connect with us, we would love to visit and share with you.